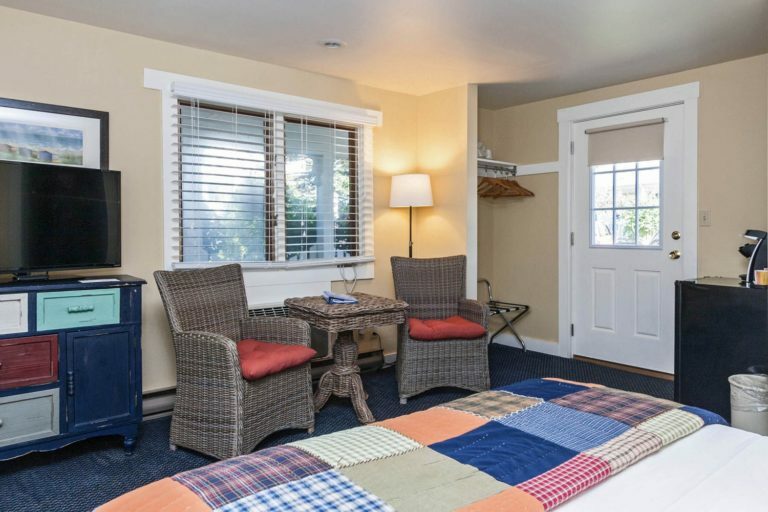 Planning a getaway shouldn’t be stressful. 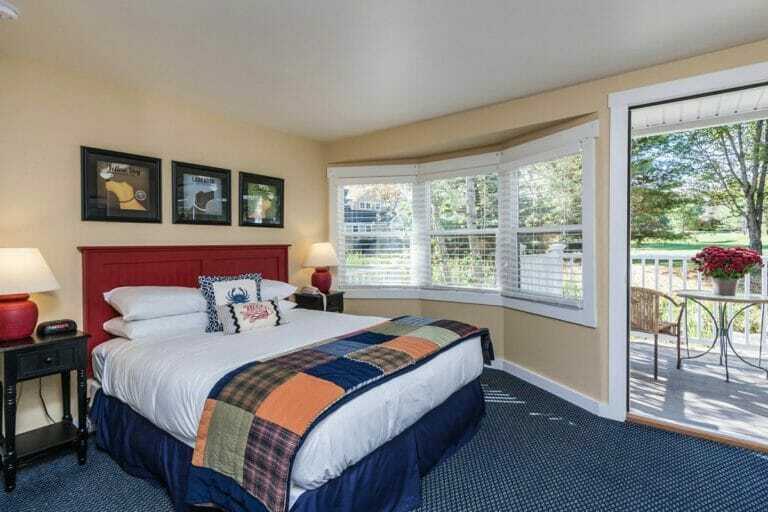 You want someplace to go to relax, recharge, and get away from your stress while enjoying the perfect mix of affordability and amenities – like an outdoor heated pool and a delicious breakfast. 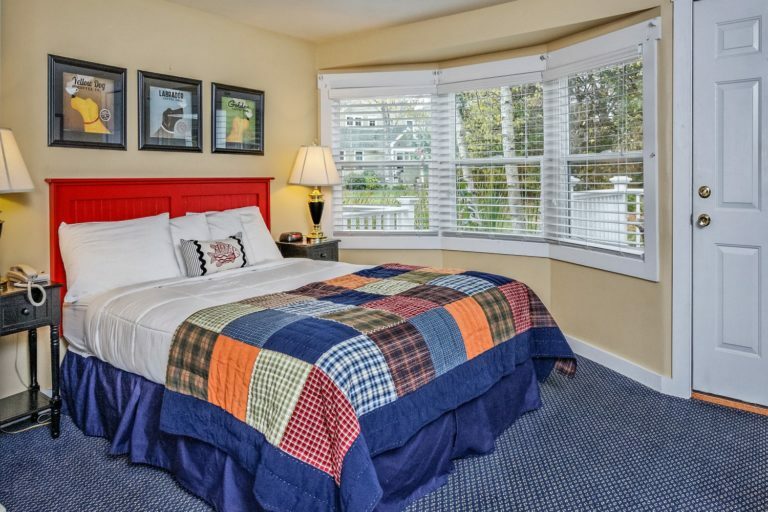 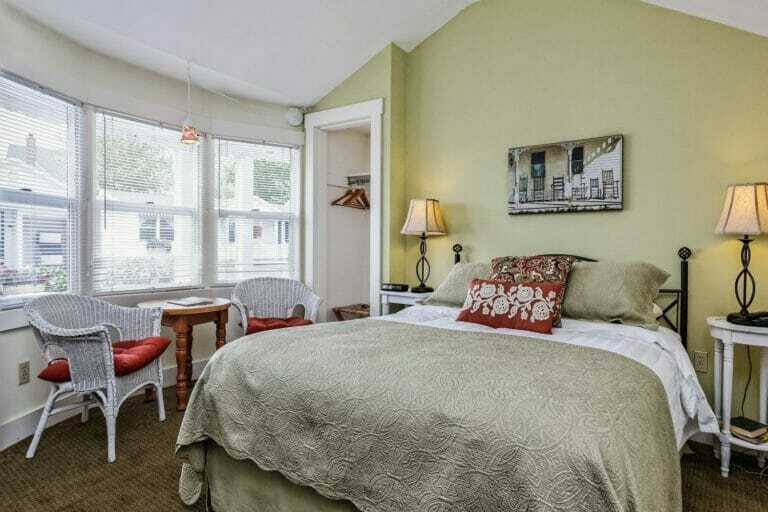 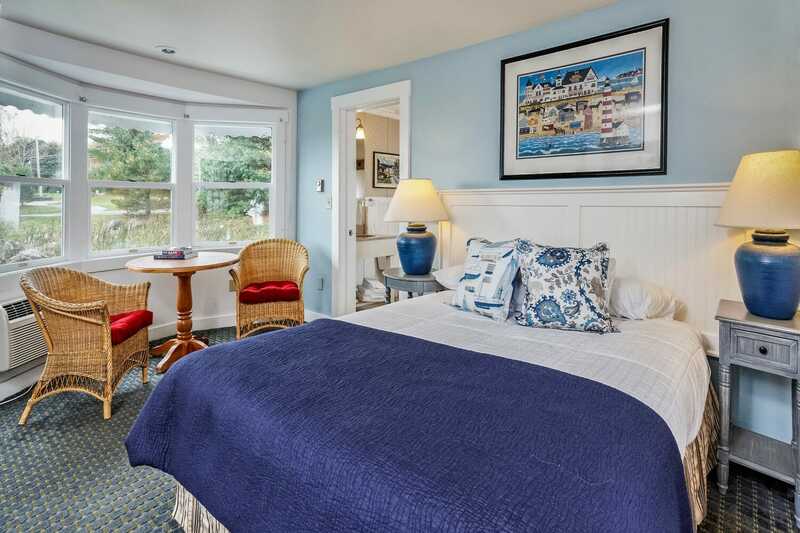 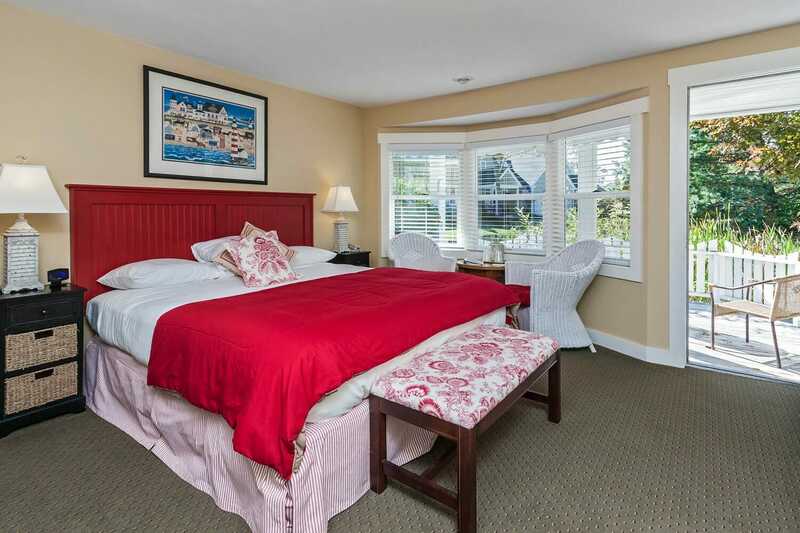 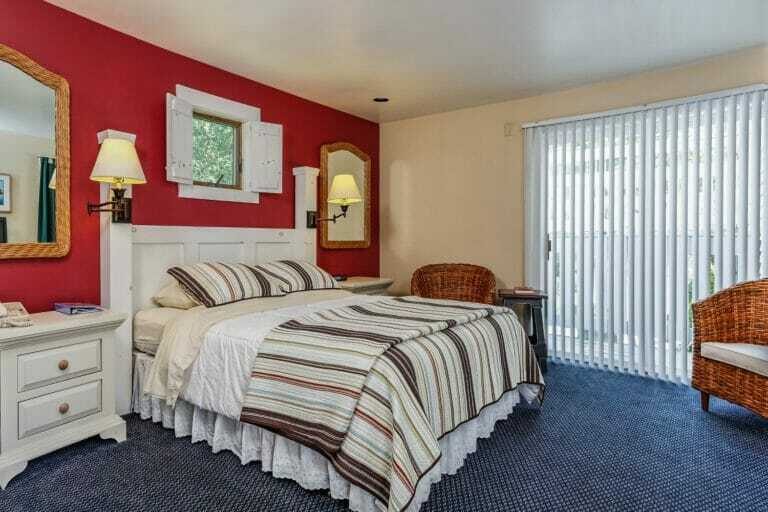 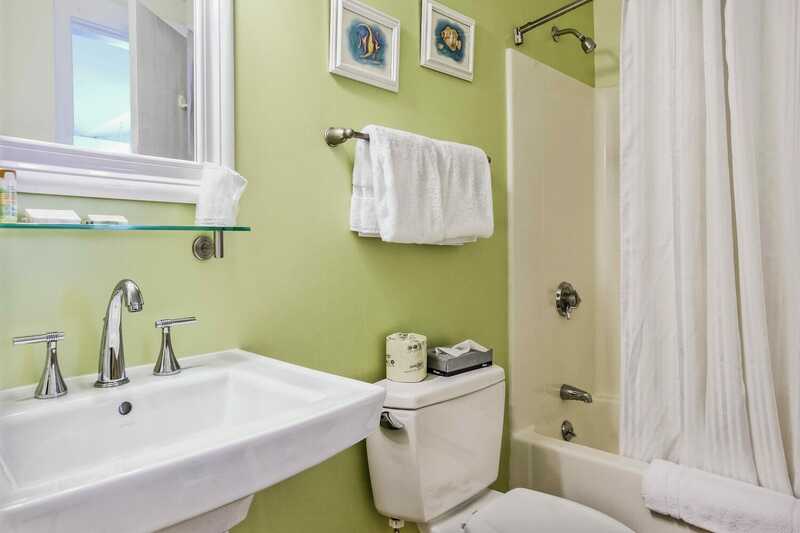 The Queen Deluxe Room features one queen-sized bed, a private bath, and a porch or deck. 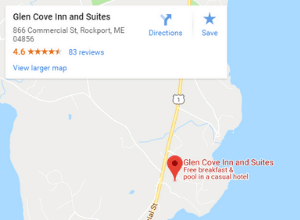 Our more-than-continental breakfast buffet is served each morning on a covered outdoor, terrace, and features homemade muffins, scones, parfaits, and more, along with gourmet coffee.